On the 30th of December, Plett hosts the ultimate rockin’ event for those looking to walk, run and/or dance… with a difference ! The Plett Summer colour run looks to be the party of the year, and here’s all you need to know…. Enjoy the Summer atmosphere at the 5k Plett Summer Colour Run on the 30th December. – The walk/run is family friendly – all ages welcome! – The Plett Summer Colour run takes place on the 30th december at 10am at Plett Central Beach. – You’ll be able to walk, run and/or dance in this years’ event. – This year the tour celebrates its 3rd year and graces Plett, Hermanus and Mossel Bay in 2016. – At the finish line an extravaganza of bands, music, fun, food stalls and more will greet you for the celebrations of completing the race in the ‘festival zone’. – You can book tickets for the Plett Summer Colour Run online here. 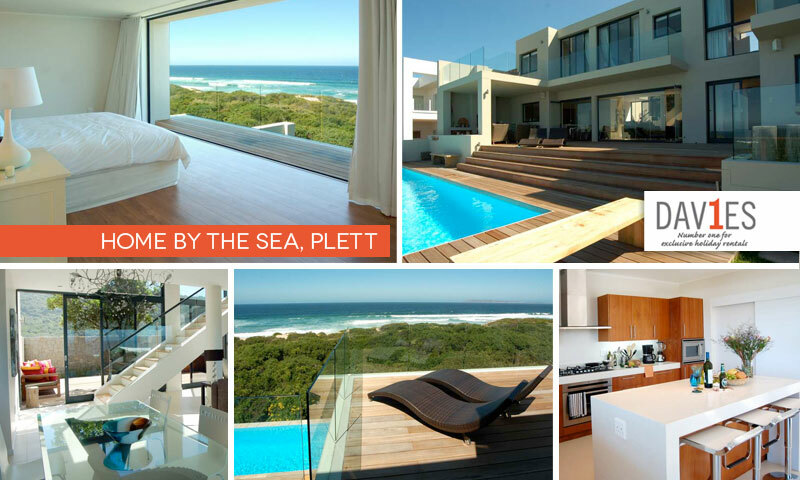 Looking for luxury accommodation along the Garden Route? Find out more about Home by The Sea here (feel free to contact us regarding rates). An availability calendar is also available.